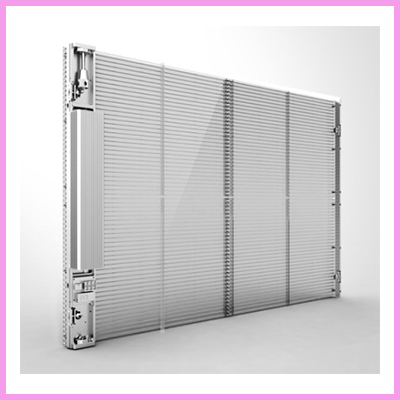 CDS is offering one of the most environmentally friendly Display technologies that can be used in many applications including retail and transport, such as bus stops, rail information boards etc. Why E-Paper in Transportation signage? 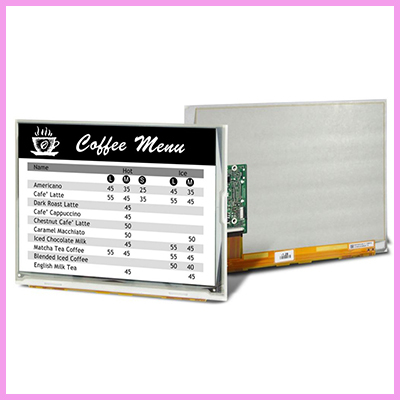 E-paper displays for bus digital signage give the appearance of ordinary ink on paper (like your E-reader). 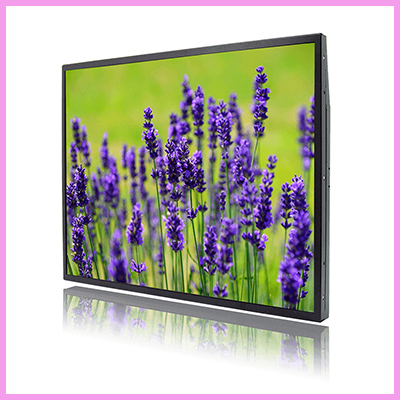 Unlike traditional back lit flat panel displays that radiate light, E-paper displays work with reflected light, just like paper and can be operated without any power for a period of time, which opens up a number of new applications and uses for this technology. 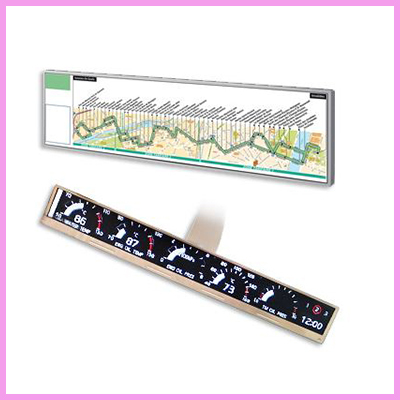 This “E-Paper” display technology system that can be powered by a solar panel and/or battery with a wireless broadband connection to eliminate all cables and wired connections, allowing a true remote signage solution in otherwise inaccessible places. 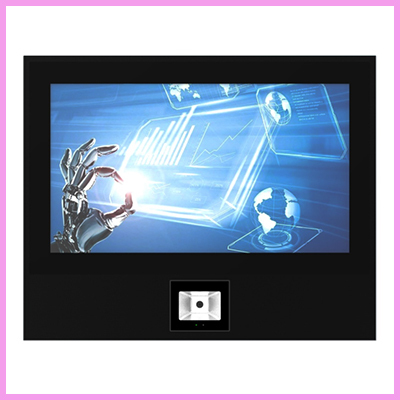 In all cases, in the event of power loss, the bi-stable technology will keep the current message on the display, which does not happen with other Display technologies such as TFT LCDs! What’s more this display could be combined with a system to collect local data, measure external parameters, and can be used to receive and/or transmit information in case of a blackout of traditional phone networks (i.e. cellular) which is unique. The CDS technology when implemented correctly can use up to 99% less power than a TFT and therefore could be powered by a battery and so become self-reliant for months or even years! Also as it can utilise a small solar kit and does not require a power supply through the electric grid our customers or their customers can dramatically reduce the installation costs and time. CDS believes that the transport companies that invest in this technology will have great success in the transport arena such as in Bus Stop applications, where the display is self-sustainable, wireless, and at the same time is able to auto diagnose itself in case of failure, compared with traditional signage options. This innovative public information display if mounted at a bus stop, allows you to show real-time information on bus arrivals, bus routes, detailed schedules, as well as service conditions and emergency communications. You may ask “Why Bus digital signage?” Well information is now a vital feature in transportation that gives passengers the ability to learn everything there is to know about arrivals, departures, delays and travel guides. Can be utilised for simple advertising as well as information also. Lower CO2 impact than paper, to help reduce the carbon footprint! Immediate and urgent information can be transmitted to passengers etc. unlike paper! This is why we think E-Paper could be the future for such digital signage and information systems. 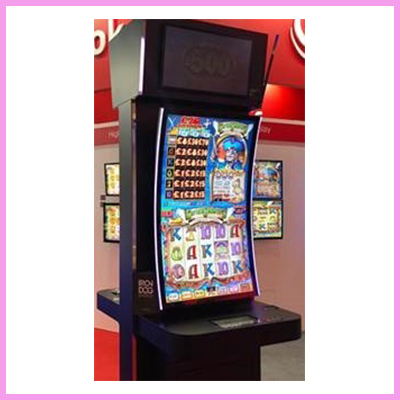 For more information and pricing on our E-Paper displays or any other products of interest please contact the team today and email info@crystal-display.com or call our main office on +44 (0) 1634 327420.